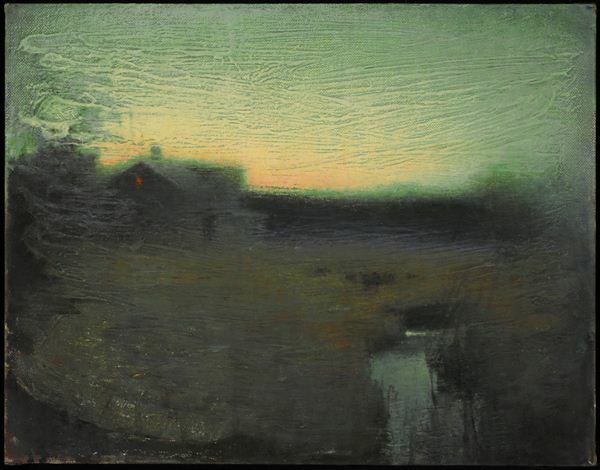 A master at capturing the more ethereal aspects of nature, painter John Felsing creates haunting landscapes that reveal the fleeting effects of light and color glimpsed only at twilight. The inspiration for Felsing’s introspective oils is firmly rooted in the lakes, streams, and woodlands surrounding his home in Mason, Michigan. His vision of nature is rendered in muted colors and soft contours that evoke a quiet, contemplative mood, yet his landscapes often contain a suggestion of mystery. 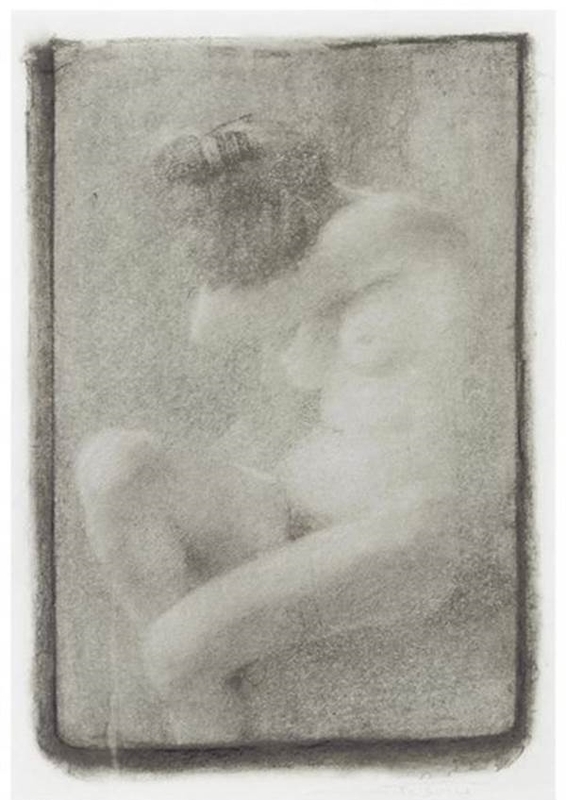 Forms are lost in shadow, edges blur, and shapes emerge from the background, like figures in a dream. Although many of Felsing’s compositions give the impression of simplicity, his renderings of a tree, a pond, or a fallow field reveal a complexity of ideas and emotions. When we as viewers allow ourselves to be drawn into the scene, we discover subtleties that are not apparent upon first glance. For Felsing, the subject matter is less important than the act of painting itself. His process is introspective and intuitive, an intensely personal meditation he has likened to memory or dream or music. The resulting works, with their nuanced tones and unique textures, resonate with the interior impulse that drives them.